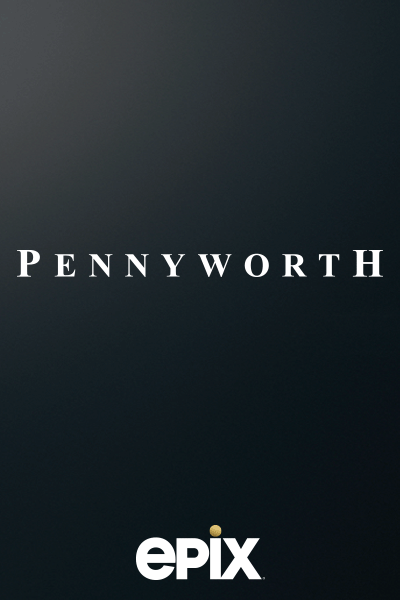 From Warner Horizon Scripted Television, DC origin story Pennyworth is a ten-episode, one-hour drama series based on DC characters created by Bob Kane with Bill Finger. It follows Bruce Wayne’s legendary butler, Alfred Pennyworth (Jack Bannon), a former British SAS soldier who forms a security company and goes to work with Thomas Wayne (Ben Aldridge), Bruce’s billionaire father, in 1960’s London. Bruno Heller (Gotham, The Mentalist, Rome) serves as executive producer/writer and Danny Cannon serves as executive producer/director (Gotham, CSI series).